In this session, Mark Lambert gives an overview of global 360 video production and location based VR attractions. He shares his experiences filming 360 video in 14 countries and working on four location based VR attractions in Dubai. One attraction transports people to Paris, DC, Rome, Dubai and Tokyo, another flies over the Swiss Alps and Kenya's Masai Mara. He also discusses challenges filming 12 endangered species from Mountain Gorillas in Uganda to Sea Lions in Australia. Discover what is involved in global filming (from permits to poisonous spiders) and also lessons learned from creating VR park attractions. 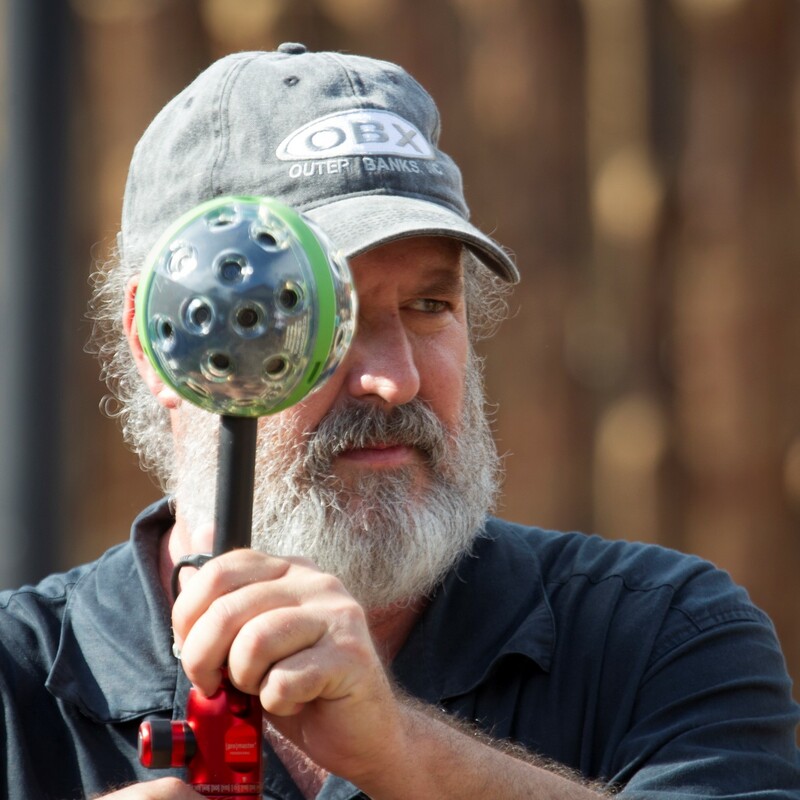 Mark Lambert headed up VFX work on movies like Harry Potter, Stuart Little and Polar Express, has directed and edited TV shows and commercials and, since 2015, entered the world of 360 video and VR.